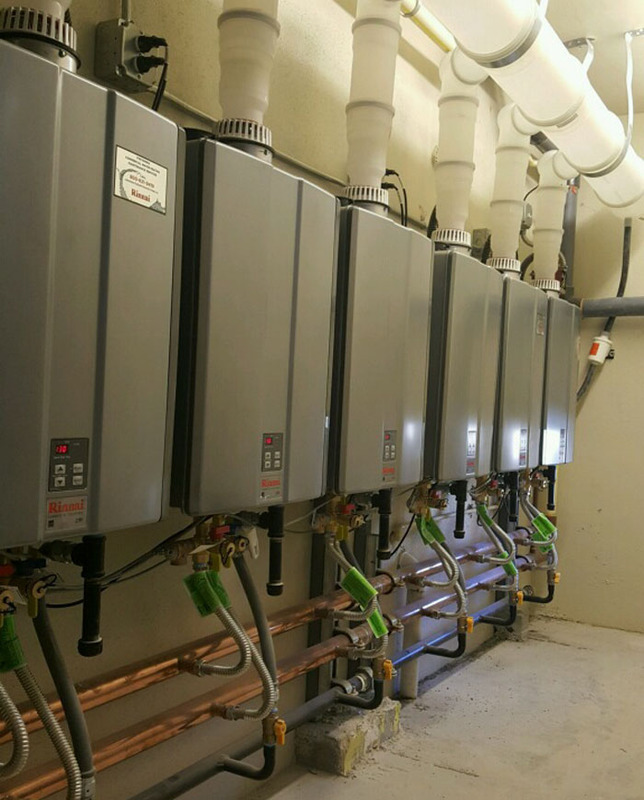 Atlantic Plumbing & Solar Engineering provides a complete range of new construction plumbing services on the Central/East Coast of Florida to commercial, industrial, and institutional customers. As always, Atlantic Plumbing does what it says it will do. Every time. Not much more you can ask for.